Friends University is hosting a Higher Education Forum, which includes a panel and roundtable discussion of higher education attitudes in Wichita, from 7 to 9 p.m. Thursday, Sept. 13, at Friends University, 2100 W. University Ave. Local educators, political leaders, business leaders and community leaders will lead the discussions with time for audience participation. 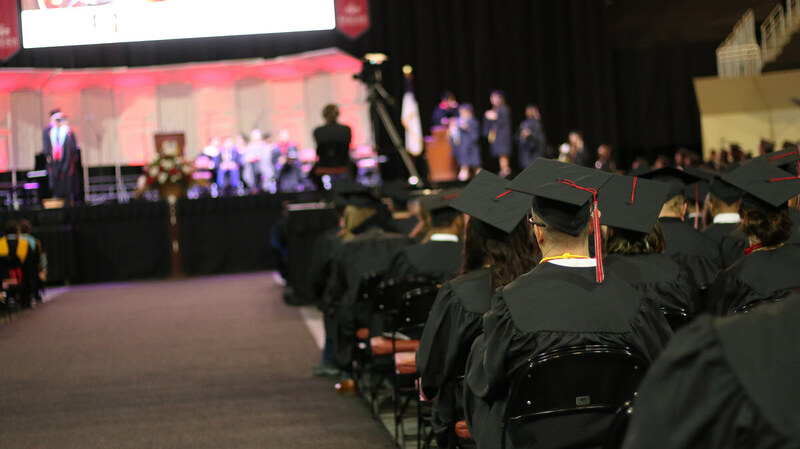 According to information provided by James Chung, only 54 percent of Wichitans say going to college is extremely or very important, while the national average, according to the Pew Research Center, is more than 75 percent. This raises some questions, such as: Does Wichita have an “anti-college” attitude? If there are negative perceptions, what are they? And how should those who support higher education respond to and learn from these concerns? These questions and more will be explored during the higher education forum Sept. 13. Dr. Amy Bragg Carey, president of Friends University, recognizes the need for Wichitans to engage in further conversations about the role of higher education. Dr. Carey will provide closing remarks at the end of the forum, and Dr. Russell Arben Fox, professor of political science at Friends University, will serve as moderator of the panels and introduce the speakers. The forum will take place in the Casado Campus Center (lower level). For more information, contact Dr. Fox at 316-295-5827 or at foxr@friends.edu.